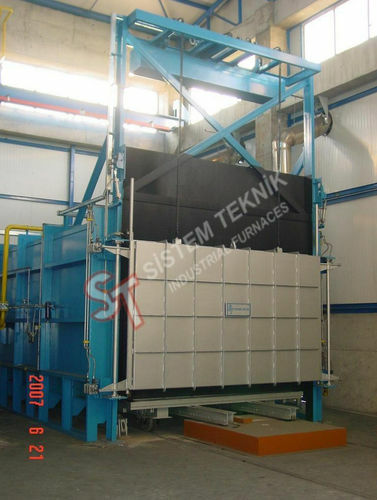 Sistem Teknik bogie hearth furnaces are designed to handle large parts and heavy loads. 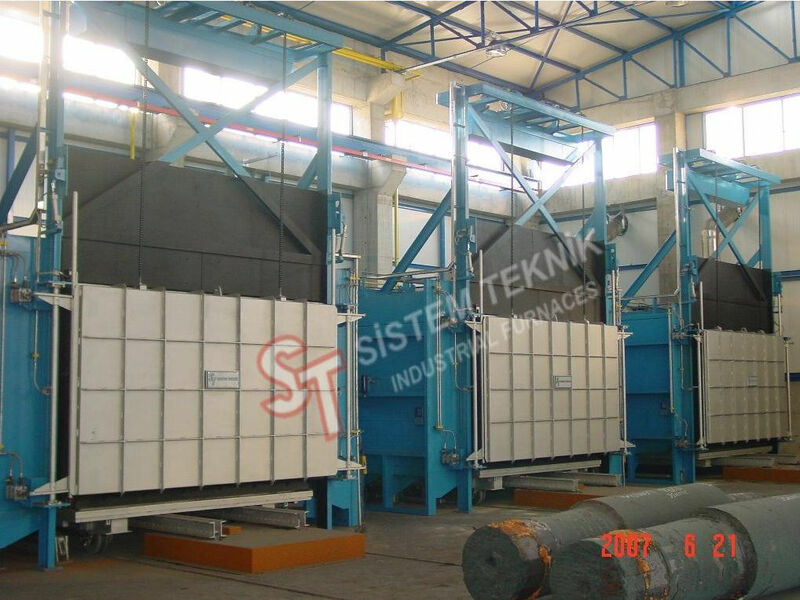 These furnaces are develoed highly reliable and cost effective for intense and continuous use. 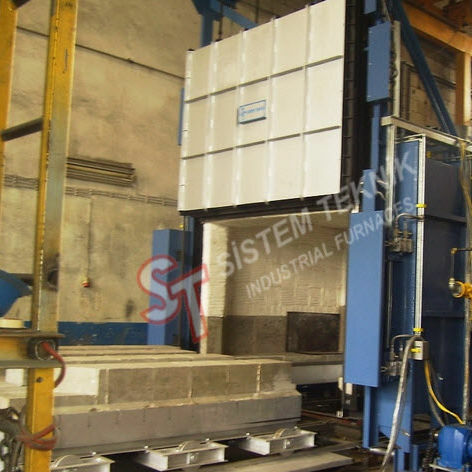 They provide greater up time, ease of maintenance, failure free operation and can be custom design to meet the customer’s exact processing requirements.